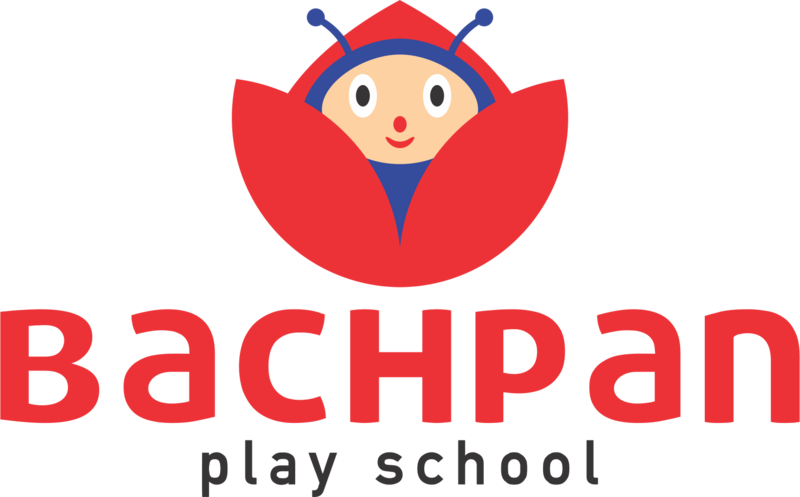 With a network of 1100+ nursery schools operating across 400+ cities, Bachpan play school is ranked amongst one of the top preschool chains in India. Bachpan preschool in Raikot, Ludhiana aims to inculcate a research-driven curriculum to the daily learning schedule of the little ones using technical aids. We provide core preschool education while fostering life skills at a young age to nurture the roots of the toddlers with value-based learning. Our play school in Raikot, Ludhiana consists of a child-oriented environment with specialized teachers for a better learning and fruitful day at kindergarten. We have a multilayer set-up of programs, starting from playgroup, Nursery, Lower Kindergarten to Upper Kindergarten. Bachpan provides a complete package of Montessori programs for tiny tots ranging from 2 to 5 years of age. We have a definite curriculum for all the levels and provide designated admission kits for little ones at the time of admission. Catering to various divisions of the society and being one of the top preschools in India, we’ve made the preschool education affordable and available to every child looking forward to having a better tomorrow!